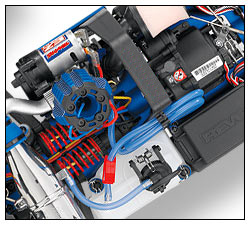 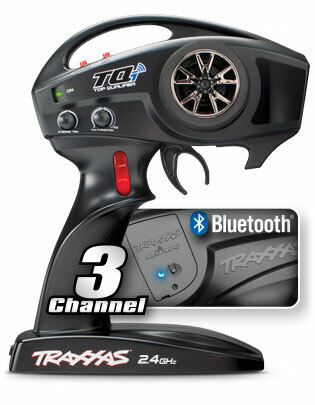 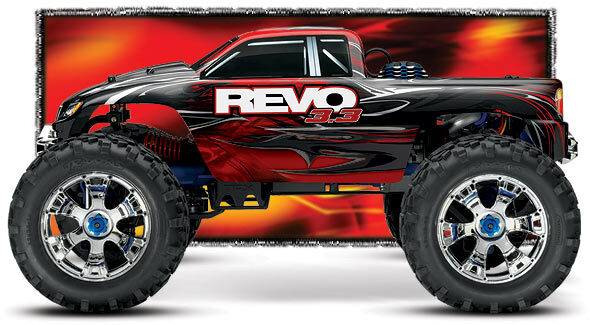 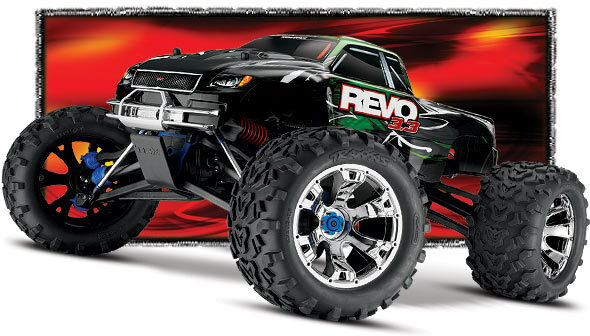 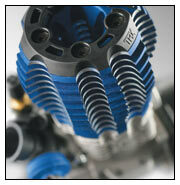 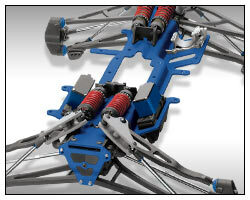 Simply the finest servos in the Traxxas line, Revo 3.3's dual 2075steering servos deliver an incredible 250 oz.-in. 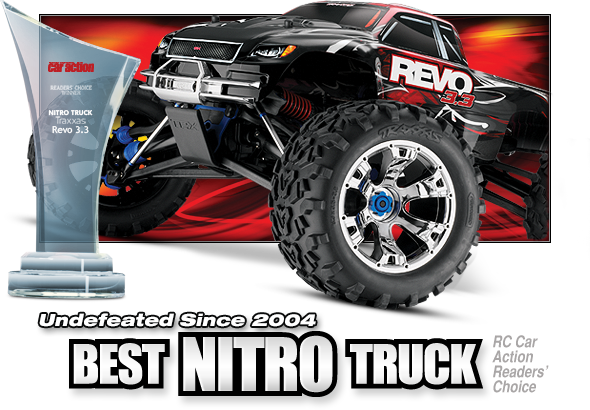 of torque to keep you in complete control in all conditions, with the handling precision you expect from a seven-time National Champion. 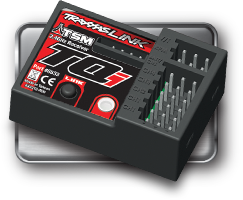 Digital circuitry and ball-bearing output shafts give these servos incredibly precise centering, lightning-fast response, and superior power. 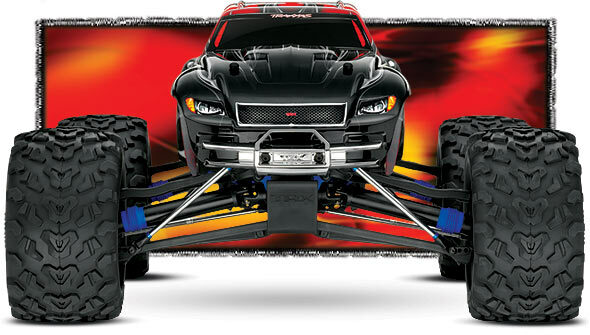 And they're waterproof! 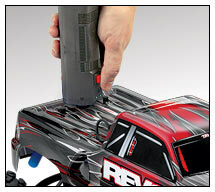 When not even water can get in, you can be sure dust and dirt don't stand a chance.